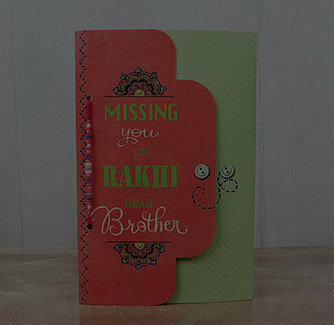 This Rakhi gift symbolizes the bond you share with your brothers that will be tied forever no matter what. 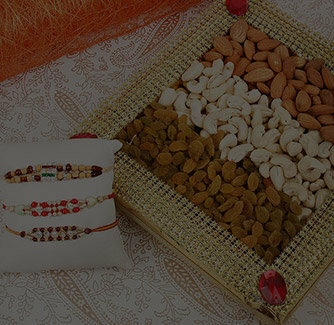 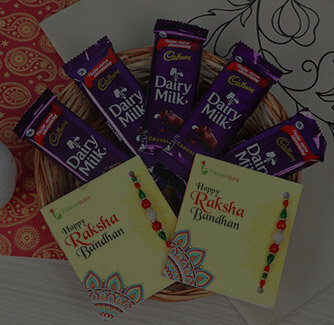 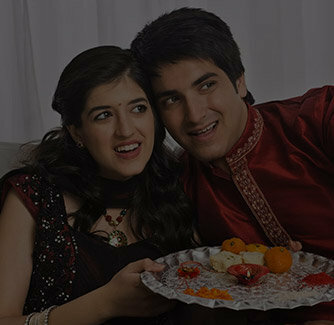 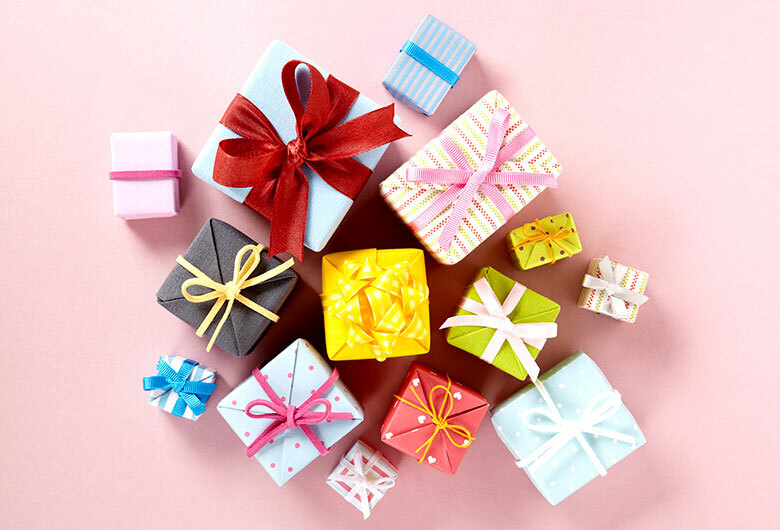 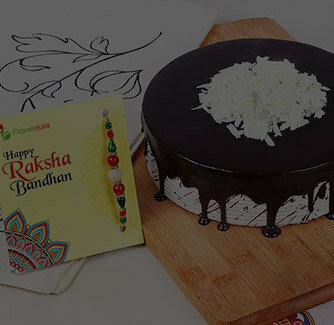 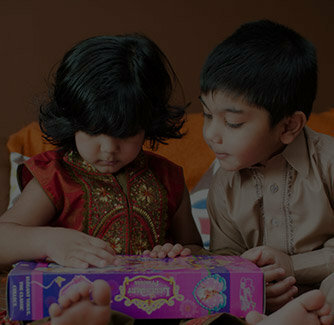 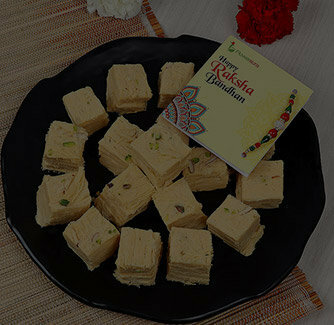 So, this Raksha Bandhan, strengthen your bond with your brothers with this delightful rakhi gift combo. 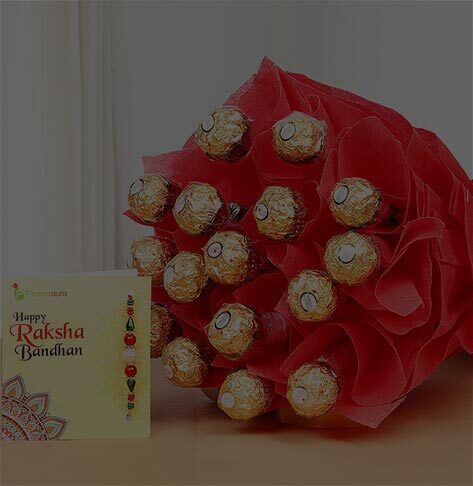 This combo consists of a pearl rakhi, a rudraksha rakhi, a box of handmade chocolates, and mug that quotes; "World's Best Bro".